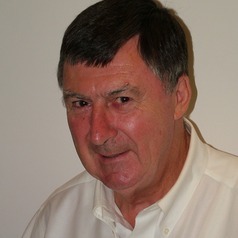 Ian Rae is an Honorary Professorial Fellow in the School of Chemistry at the University of Melbourne. He has a PhD from the Australian National University and many years of experience with university research, reviews, and industry consulting. Since leaving the laboratory Ian has served as an adviser to government agencies in Australia and to the United Nations Environment Program. He writes about the history of chemistry, chemical technology, and chemists and is co-editor of the Australian Academy of Science journal Historical Records of Australian Science. He was previously the Dean of Science at Monash University and is a former President of the Royal Australian Chemical Institute.